Make an outright gift of a new policy. You can take out a new policy and irrevocably name RCF as the owner and the beneficiary of the insurance contract. This method may be particularly attractive for the younger donor. Whether you make one single premium payment for the policy or pay annual premiums, each payment is tax deductible as a charitable gift when you itemize on your taxes. Craig Huse knows a thing or two about iconic and historic Indianapolis landmarks. 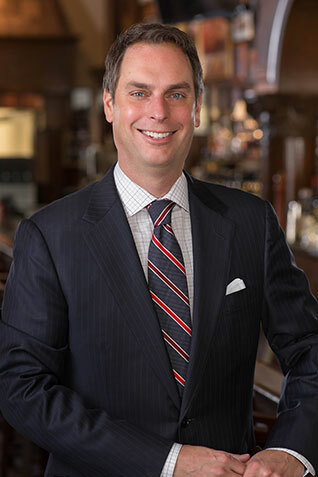 As co-owner of St. Elmo Steak House, Huse has the task of maintaining the excellence customers expect from Indianapolis' best-known restaurant, built in 1902. So when it came to choosing a primary charity to support he found himself drawn to another iconic Indiana landmark: Riley Hospital for Children. "Riley has such a clear mission," says Huse. 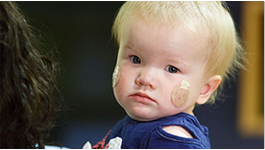 "It's the ultimate cause: helping sick children and finding cures. Who wouldn't want to put their charitable dollars behind excellence?" His relationship with Riley took root several years ago when Huse and his wife, Jill, befriended their neighbor, Riley Pediatric Oncologist Rob Fallon, M.D. The Huses, parents of healthy twins, were drawn quickly into the Riley Hospital mission. "You walk into the hospital and you see all these families walking in," says Huse. "If you try to put yourself in their shoes, you feel the compelling pull to help out." Huse's support for Riley is both personal and professional. His service on the Riley Children's Foundation Board of Governors gave him the confidence to make an unrestricted estate plan gift to Riley, allowing his funds to be applied toward the hospital's greatest urgent needs. "I know that the physicians and hospital leadership know best where the investment needs to go," Huse says. It's a partnership between two iconic Indiana institutions that's about more than smart business and brand building. As Huse notes, "It's about stewardship and bridging your philanthropic interests and abilities with those in need." 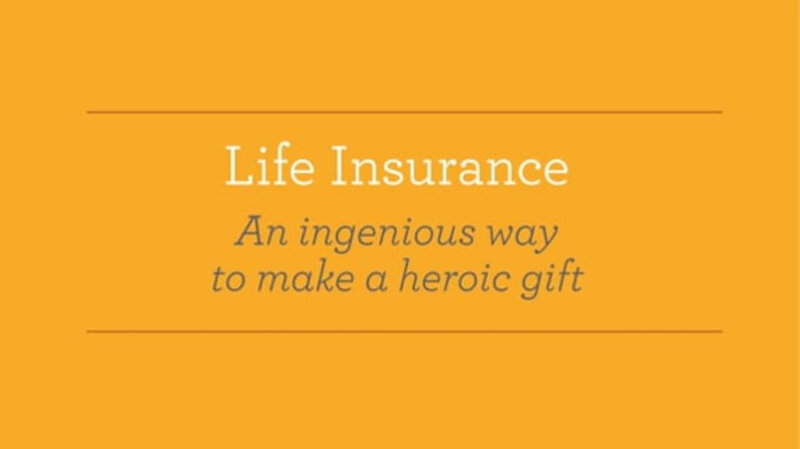 Contact Kate Brinkerhoff at 317-808-8601 or KBrinkerhoff@RileyKids.org for additional information on life insurance.